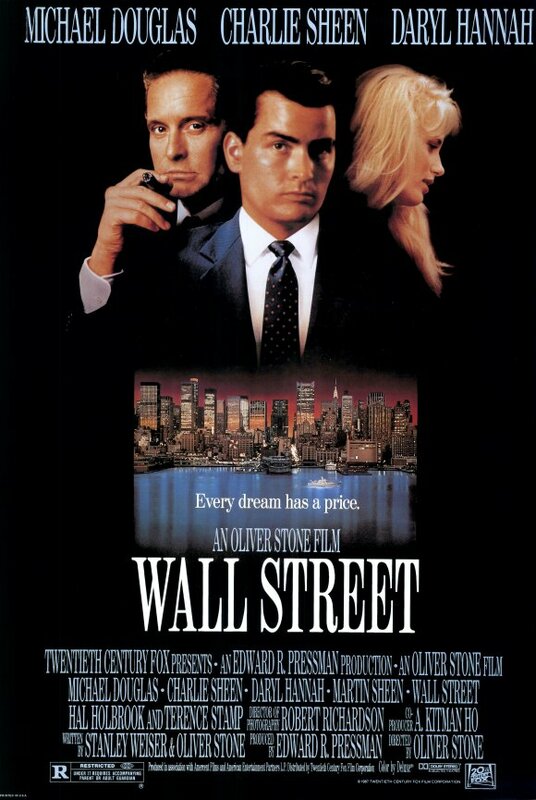 Synopsis: A young and impatient stockbroker is willing to do anything to get to the top, including trading on illegal inside information taken through a ruthless and greedy corporate raider who takes the youth under his wing. Did You Know? As of 2014, this remains to be the only film to win both an Oscar and a Razzie for acting. Michael Douglas won an Oscar for Best Actor and Daryl Hannah “won” a Razzie for Worst Supporting Actress. Michael Douglas and Martin Sheen are the only things that make this film worth watching. They’re both incredible actors. The film, overall, was rather boring. Charlie Sheen obviously didn’t inherent his dad’s acting prowess, though he was surprisingly good during the arrest scene. Daryl Hannah wasn’t amazing, but she gave a better performance than the younger Sheen. I didn’t hate it, but I definitely didn’t love it.